SOLD!!! 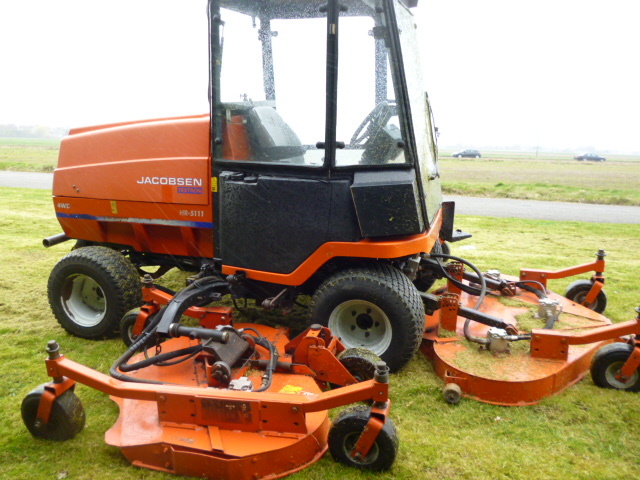 JACOBSEN HR5111 BATWING MOWER DIESEL SOLD! 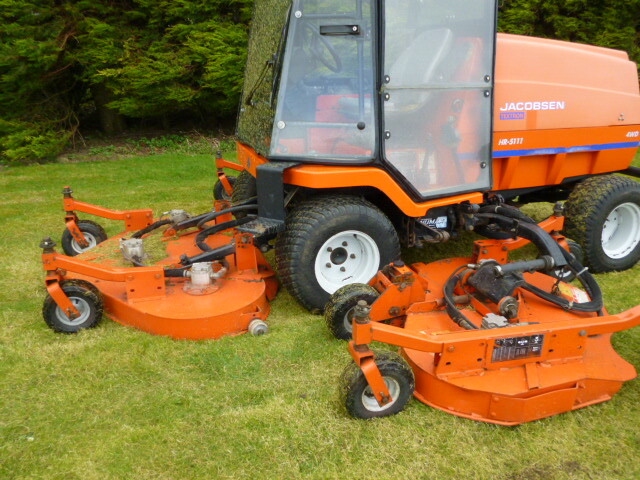 Brief Description: BATWING ROTARY MOWER. 11FT OR 5FT CUT. 3 DECKS. 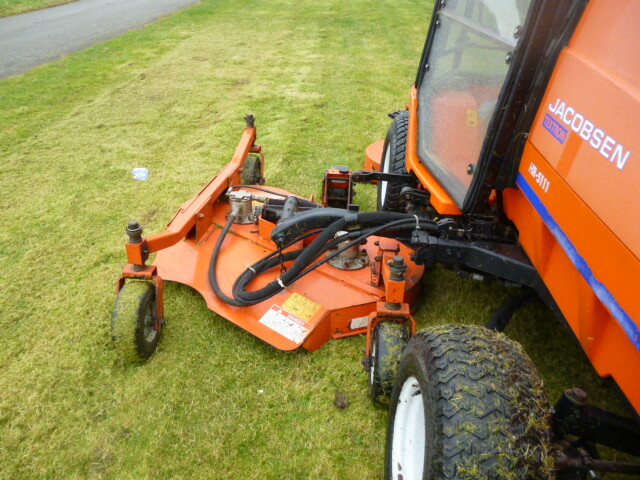 DIESEL KUBOTA ENGINE. 4X4. GREAT FOR GETTING TO JOB DONE QUICK. 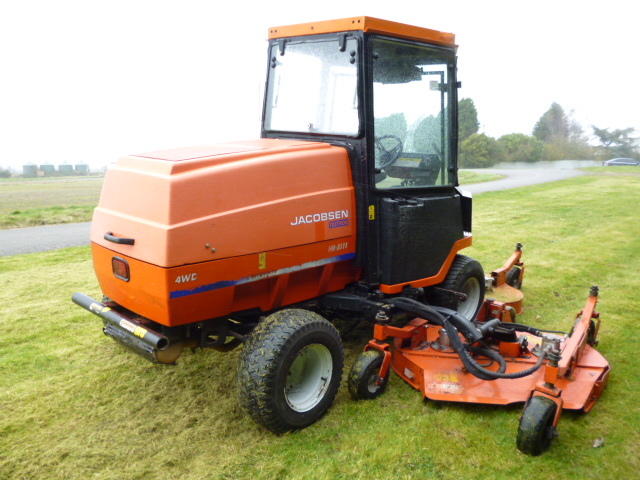 More Information: Here we have a Jacobsen 5111 Batwing Rotary Mower with 4WD. This is a clean and tidy machine. It has good tyres and the seat is sound. Roll Bar. 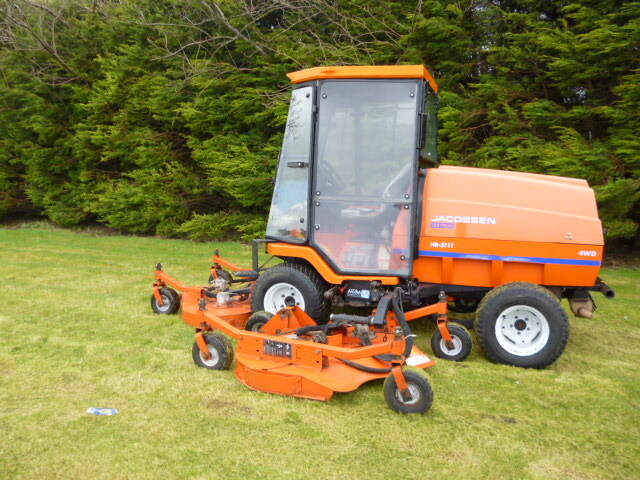 This would suit a golf course or other large areas of grass.Why not come and take a look, we welcome visitors. Ideally make an appointment as it means we can then have someone hear to answer any questions. We are based at Wisbech in Cambridgeshire.